On Tuesday, Honor launched its mid-range smartphone in India. 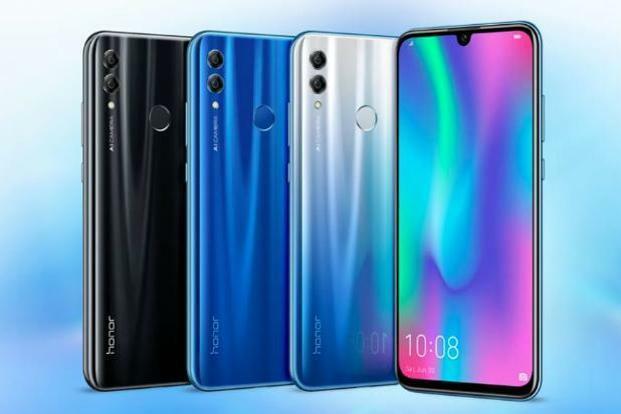 The new Honor 10 Lite price in India starts at Rs 13,999 for base variant and varies further. However, The newly launched devices will be available for sale from January 20. As we know, It is the e-commerce brand it will be available on Flipkart and brand’s own e-commerce platform. The stripped down version of Honor 10 features a 6.21-inch FHD+ display with a notch and a screen resolution of 2340 x 1080 pixels. The device runs EMUI 9.0-based on Android Pie. On the storage front, the phone comes with up to 64GB of in-built storage with 4GB/6GB of RAM. Further, It is powered by Kirin 710 processor which claims to provide 75% more performance than the Kirin 659 found on the Honor 9 Lite. The GPU Turbo feature promises to improve graphics performance and efficiency by 60%. The newly launched Honor’s smartphone is backed by 3,400mAh battery. There is a list of pre-loaded features provided by Huawei’s sub-brand. These features include AI Shopping and Calorie Detection which uses the camera sensors to deliver a smarter experience. Moving further, It comes with AI Enhanced calls functionality to reduce noise during voice calls. AI Smart Face Unlock feature in the device unlocks the screen by recognizing user’s face. The fingerprint sensor can not only be used to unlock the screen but to take photos, videos, answer calls, stop alarms, and show a notification panel. Furthermore, The bundle of features consists of pre-installed Ride Mode and Party Mode. As mentioned above, the smartphone sports a Dual camera set up on the rear panel with LED flash and AI features. While the rear panel features 13MP + 2MP sensors, the front camera comes with a 24-MP sensor. Under the hood The connectivity options include Wi-Fi 802.11 a/b/g/n/ac (2.4 GHz/5GHz), Bluetooth 5.0, 3.5 mm headphone jack, LTE with VoLTE, GPS / GLONASS, and USB Type-C. The Honor 10 Lite smartphone in India will be available in two variants priced accordingly from January 20. The Honor 10 Lite price for 4GB RAM + 64GB variant has been set at Rs 13,999. Whereas, the variant with 6GB RAM + 64GB storage comes at a price of Rs 17,999 in India. The offers include cashback benefits of Rs 2,200 from Jio and a Rs 2,800 ClearTrip voucher. 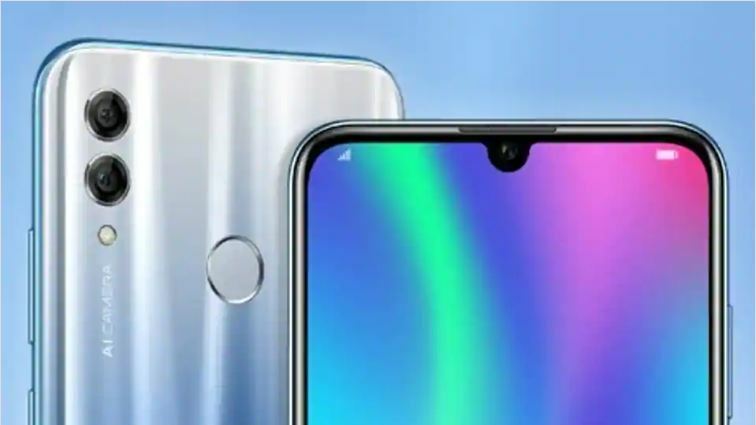 The smartphone with glossy back, stunning gradient design with 3D optical effect comes in three color variants—Sky Blue, Sapphire Blue, and Midnight Black.